We will be offering two FREE workshops in the community interest over the next week. Important: We ask that you arrive 1/2 hour early to register so we can start promptly and you don’t miss important information or drills. Join us for these very important FREE seminars to give yourself the skills necessary to protect yourself and your family. 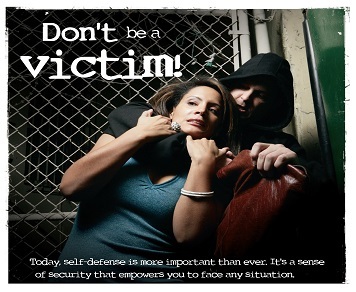 This seminar is taught by certified women’s self defense instructor Andy Wilson and the self defense instructors team at MKG Seattle. Open to women and teens ages 12 and older. Minors must be accompanied by a parent or guardian. To reserve your spots please use the form below and select ‘Other’. We will contact you via phone or email quickly to confirm and clarify which session you’d like to attend. We also have Events created on our Facebook page for both sessions. SHARE both events if you could. We’d hate to have any friends, family or other community members miss this important training.